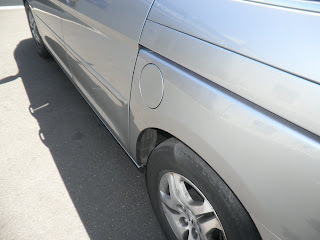 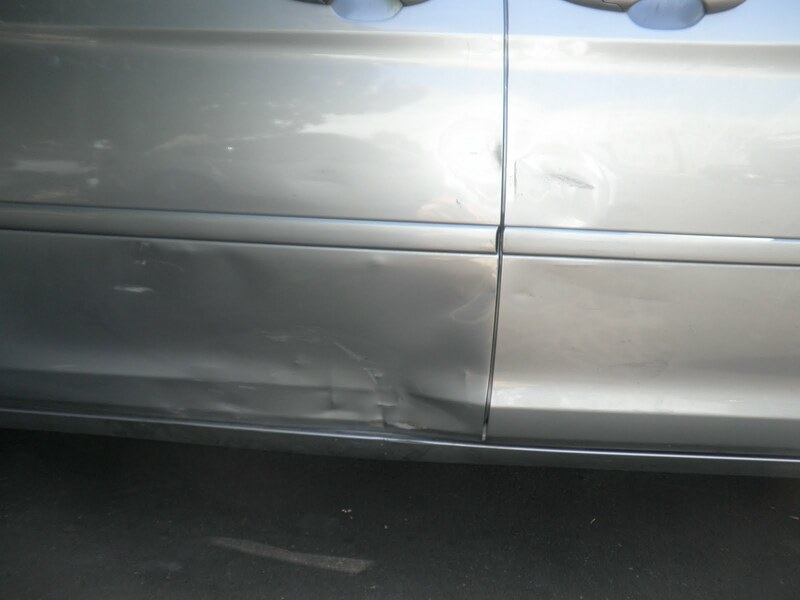 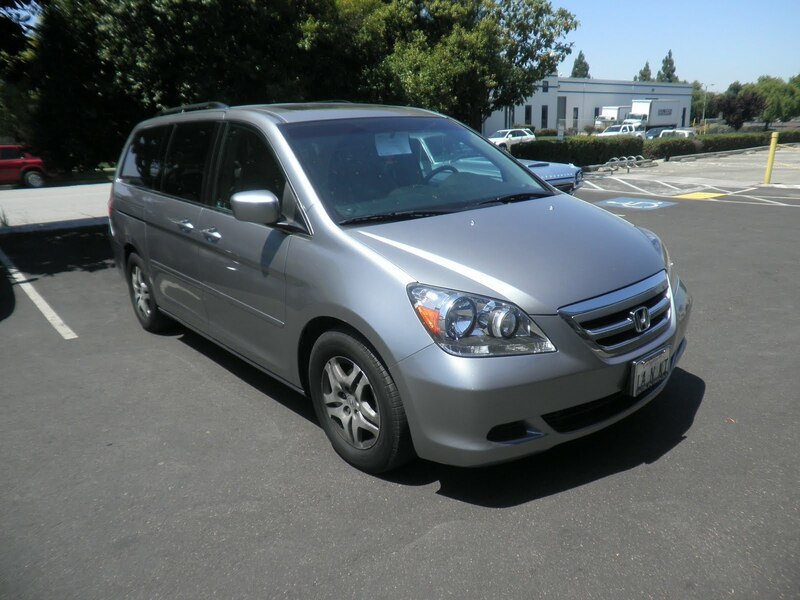 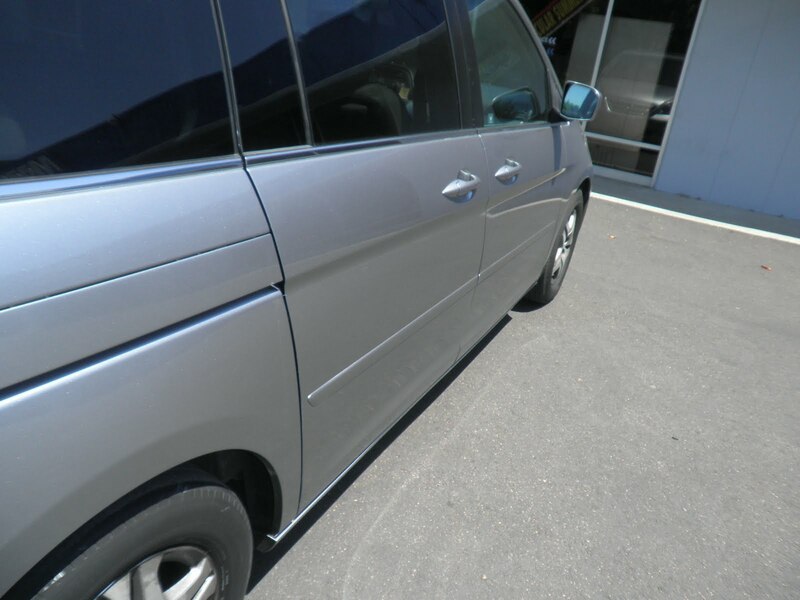 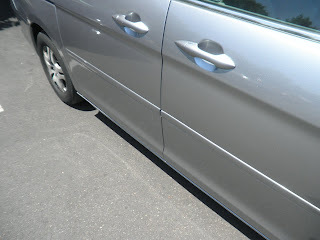 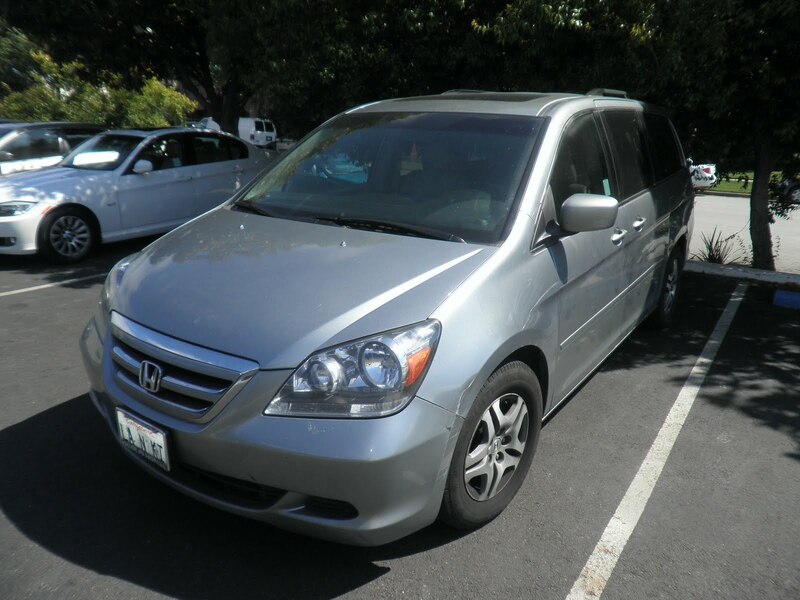 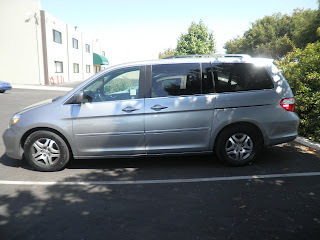 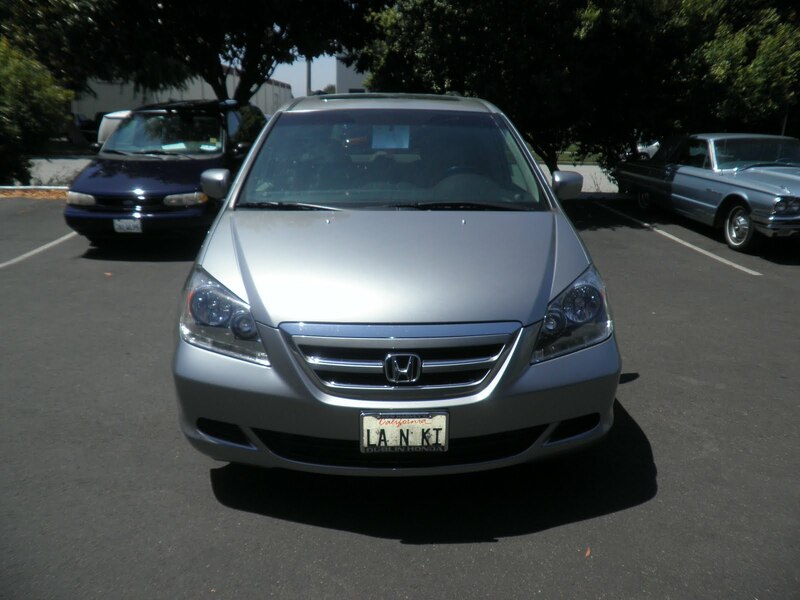 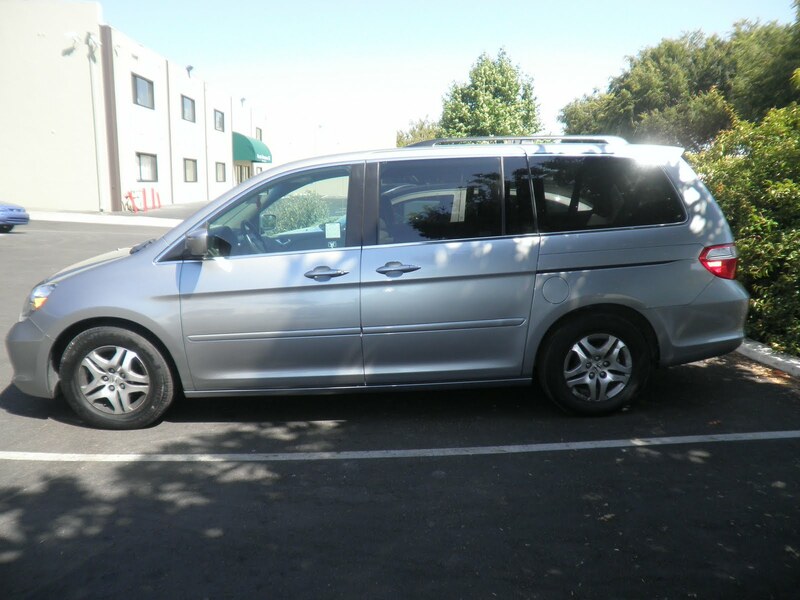 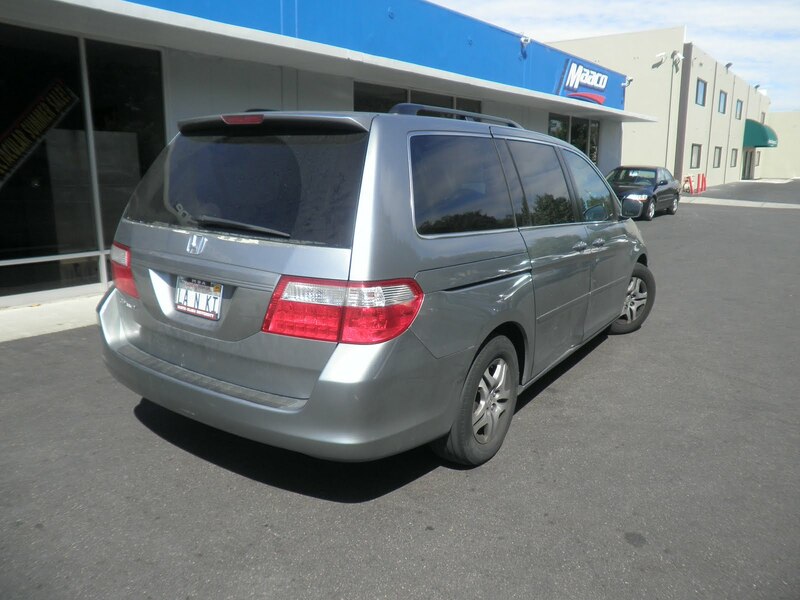 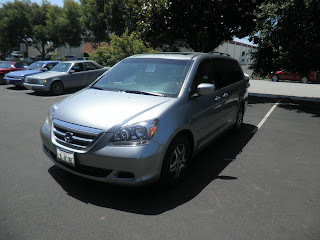 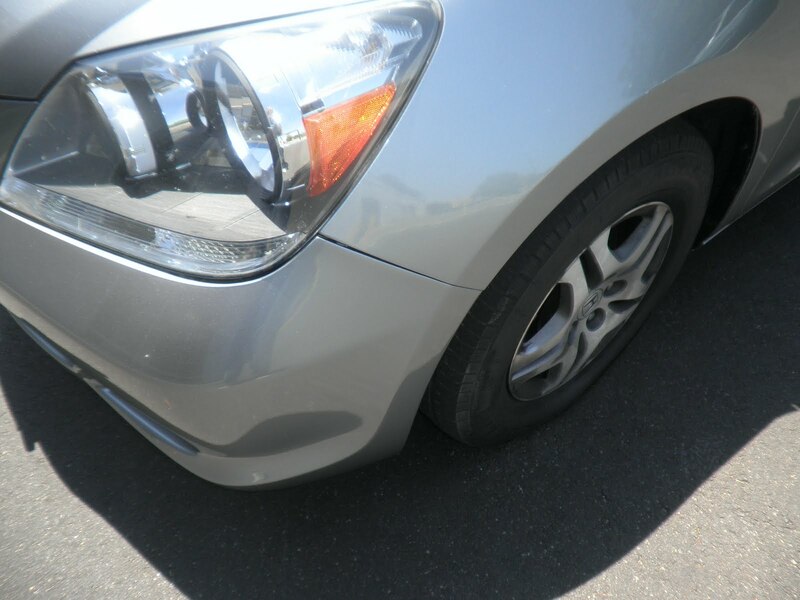 Today's car of the day is a 2006 Honda Odyssey that came to us in need of bodywork and paint. 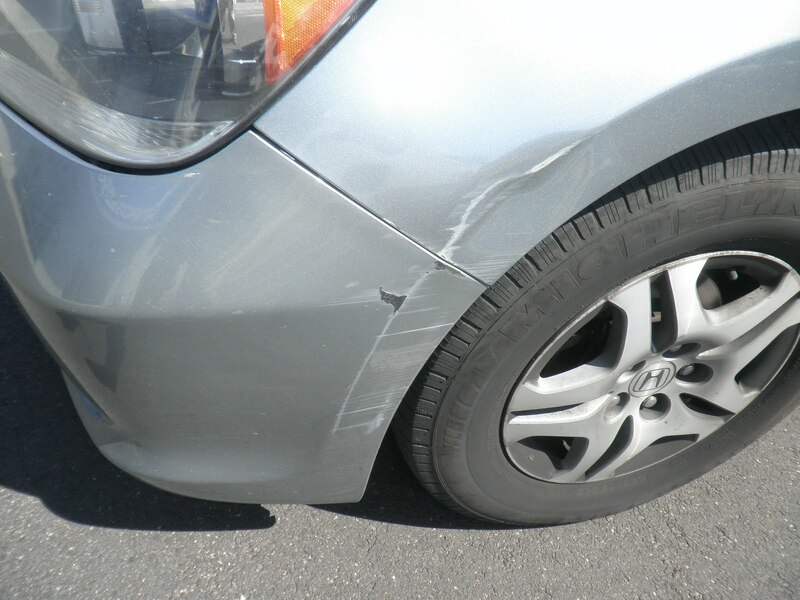 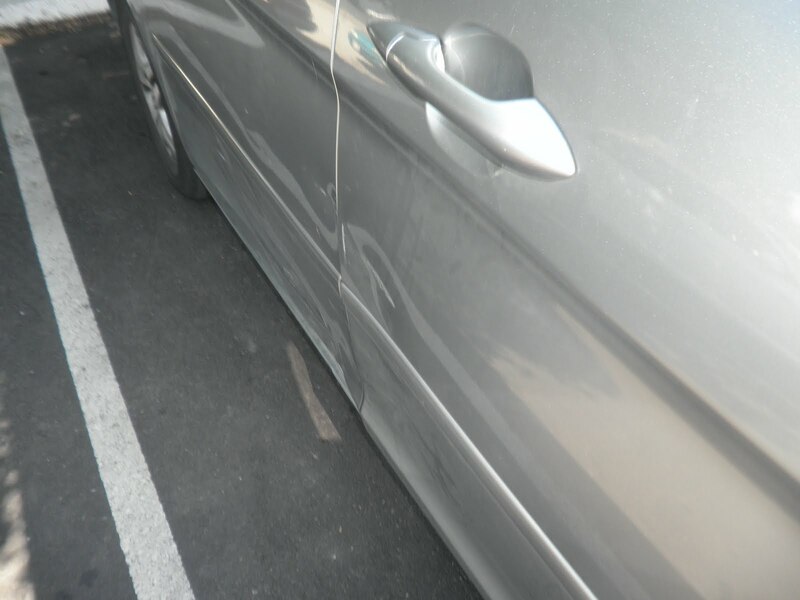 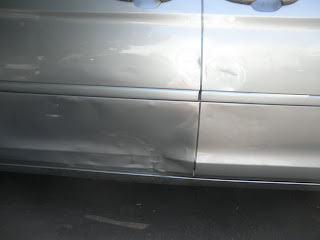 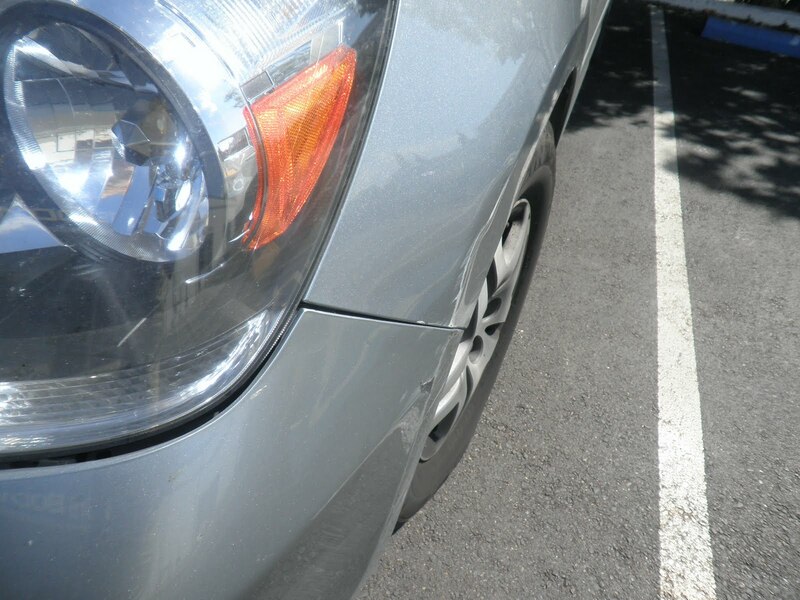 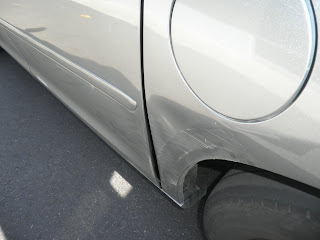 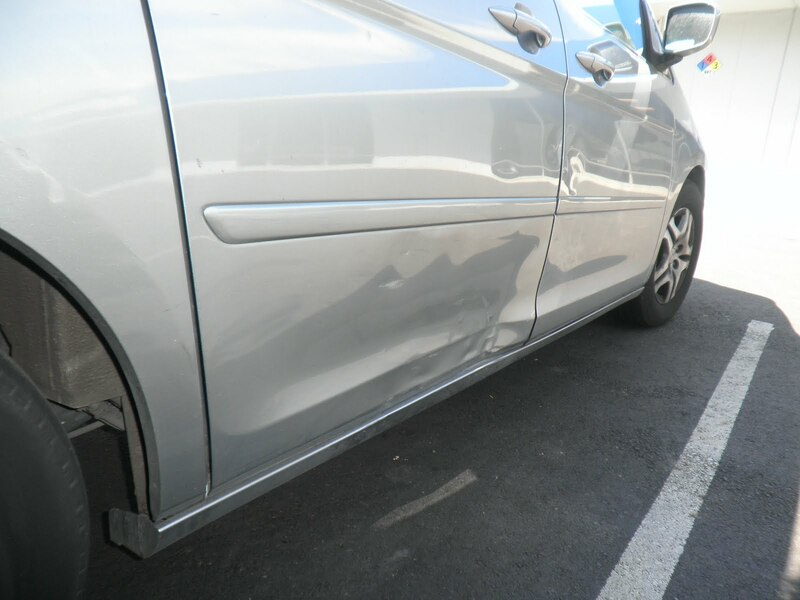 Almost Everything Autobody repaired scrapes and a tear in the front bumper cover, scrapes on rear bumper cover, dent on left fender, dents on right front door, dents on rear left door, dents on rear right door, and dents on left quarter panel. 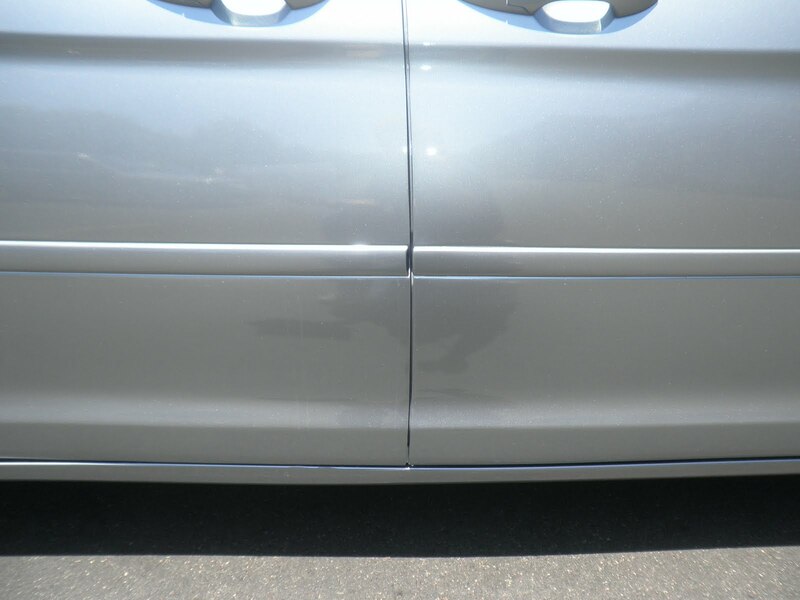 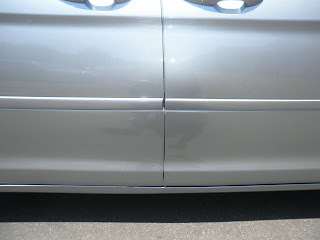 Almost Everything Autobody prepped the reat of the van with a Value Prep that includes: machine sanding of chips and scratches and full coat of Poly-Lok a two component primer sealer. 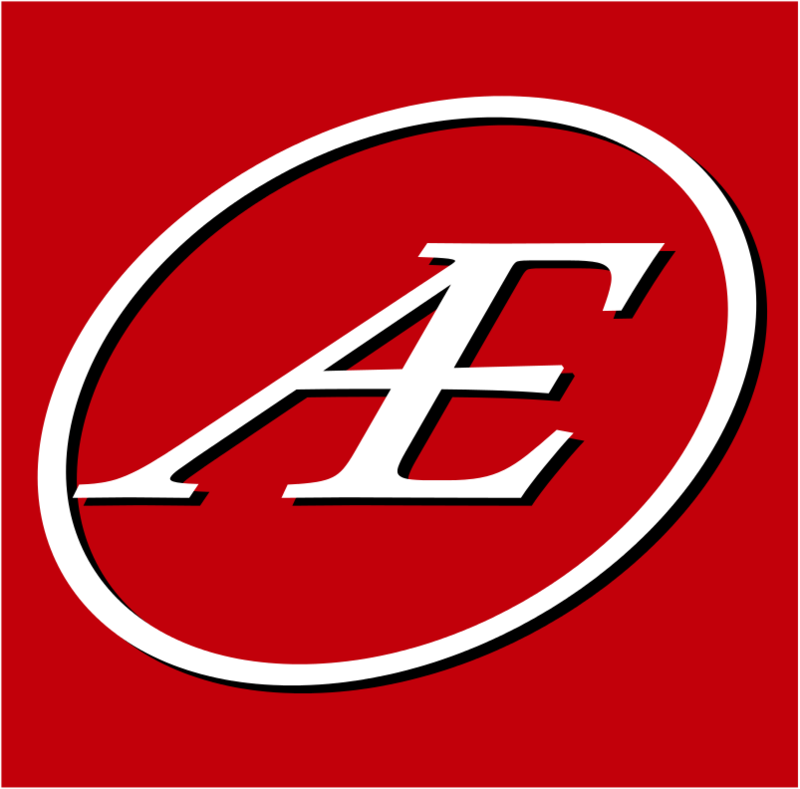 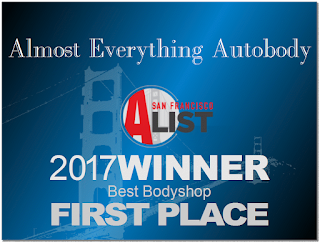 Almost Everything Autobody painted the entire van with our Signature paint service, a 2-stage paint job that comes with full clear coat and 5 year Nation-wide written warranty.